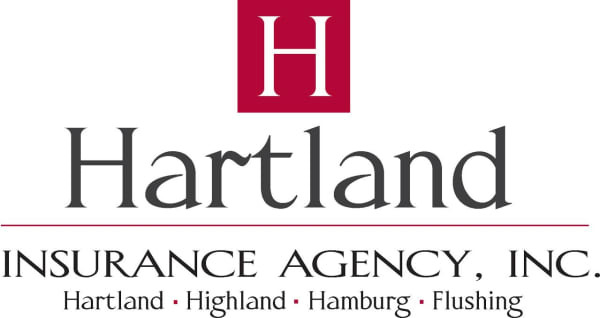 Village Manor Retirement of Hartland | Retirement Communities/Senior Living/Skilled Nursing - Hartland Area Chamber of Commerce, MI ? Village Manor Retirement is an Independent Living Retirement Community with Assisted Care Available. Conveniently located off of M59 just west of US23, adjacent to the Hartland Senior Center.